Ajay Singh Chaudhary is the executive director of the Brooklyn Institute for Social Research and a core faculty member specializing in social and political theory. He holds a Ph.D. from Columbia University and an M.Sc. from the London School of Economics. His research focuses on social and political theory, Frankfurt School critical theory, political economy, political ecology, media, religion, and post-colonial studies. 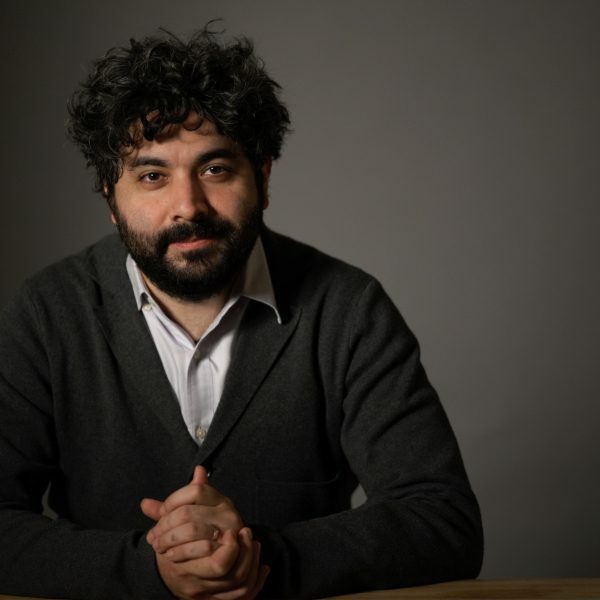 He has written for the The Guardian, n+1, Los Angeles Review of Books, Quartz, Social Text, Dialectical Anthropology, The Jewish Daily Forward, Filmmaker Magazine, and 3quarksdaily, among other venues. Ajay is currently working on a book of political theory for the Anthropocene.